Today's Activities The schedule of this tour is very flexible. 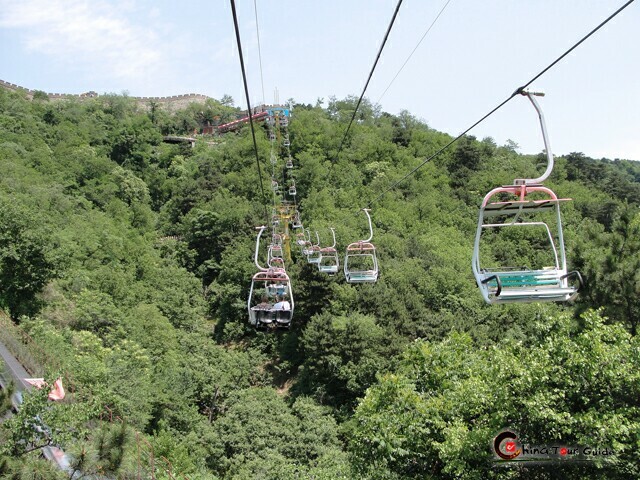 Commonly, you will be picked up at your hotel before dawn or in the afternoon, then transferred to Mutianyu Great Wall. 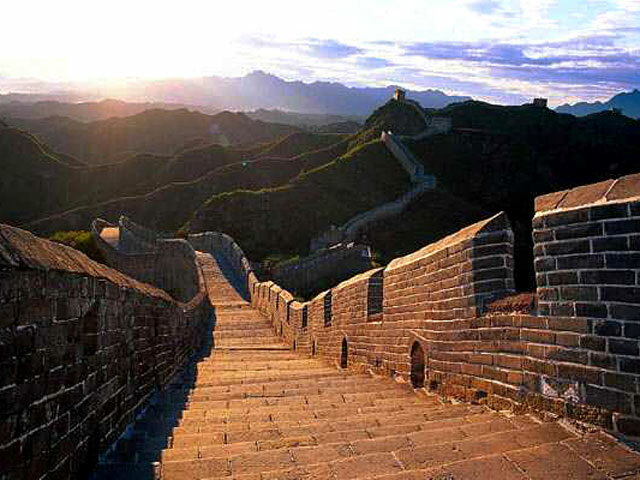 You will hike on the wall for several hours, where you can take the pictures of beautiful sunrise or sunset over the Great Wall. 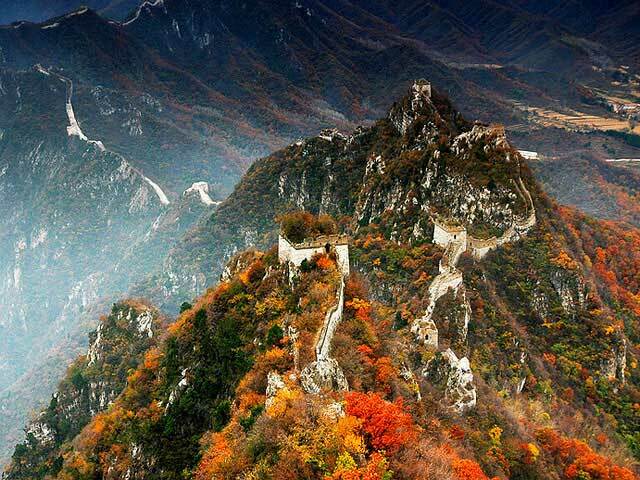 Mutianyu section is a well-known shooting place for many famous magzines photos with its changes of breathtaking sceneries in different seasons. 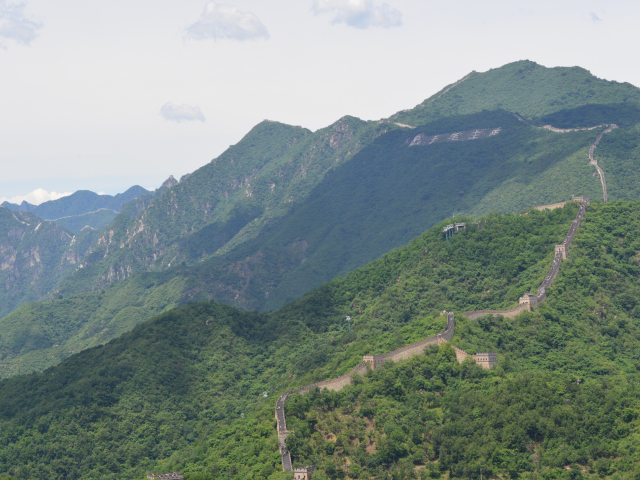 Each year, seas of photographers, hiking lovers, as well as Great Wall enthusiasts, come to enjoy this unique section of China Great Wall. 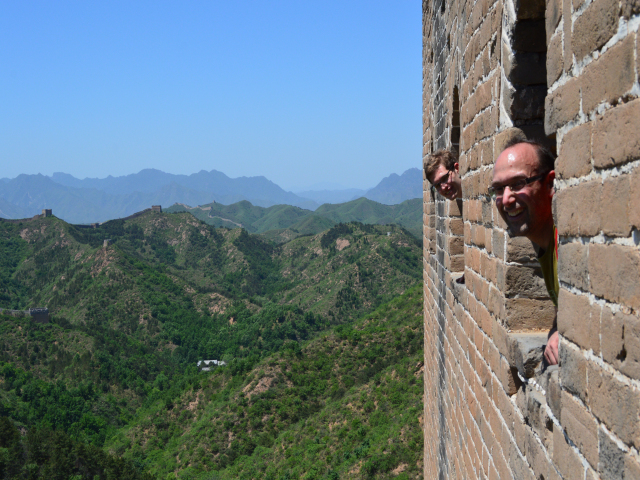 In addition, our private experienced guide will lead you to some excellent shooting spots on the Mutianyu Great Wall, and never let your camera down. 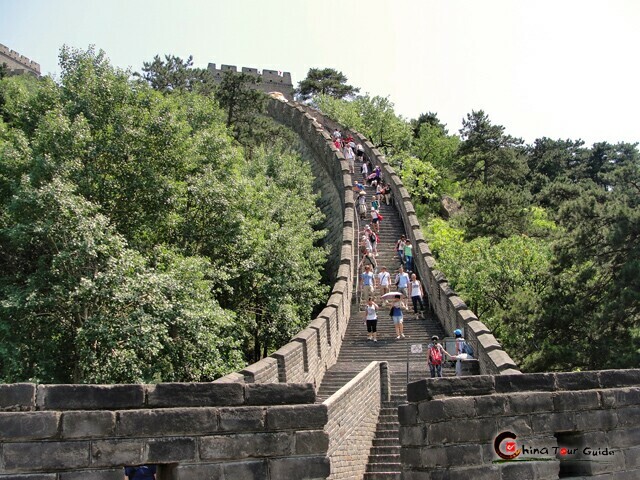 Tips: You are suggested to bring some water and food, as during the hours of hiking, there is no shop on the Mutianyu Great Wall. -- NO meals in this package . 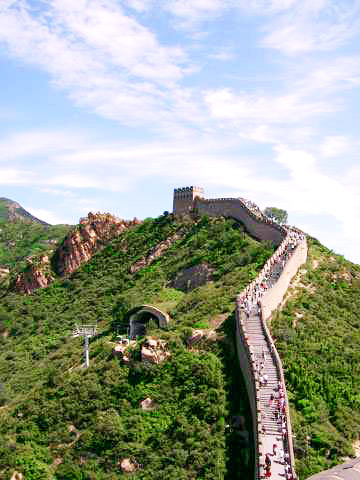 As the capital of China, Beijing boasts many good restaurants with featured cuisines. 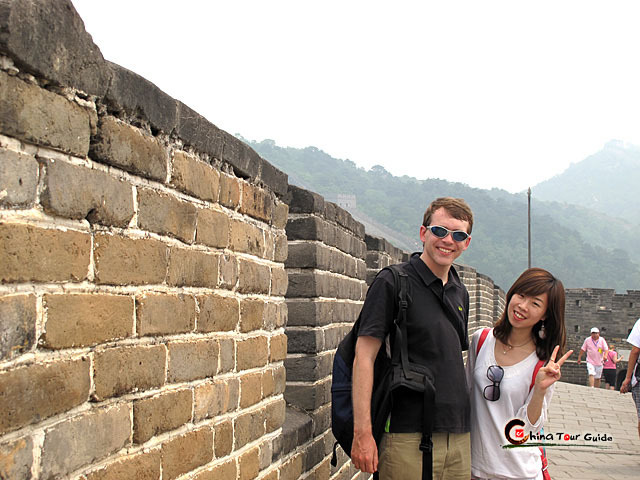 Any special requestment, please tell our trip advisors directly. 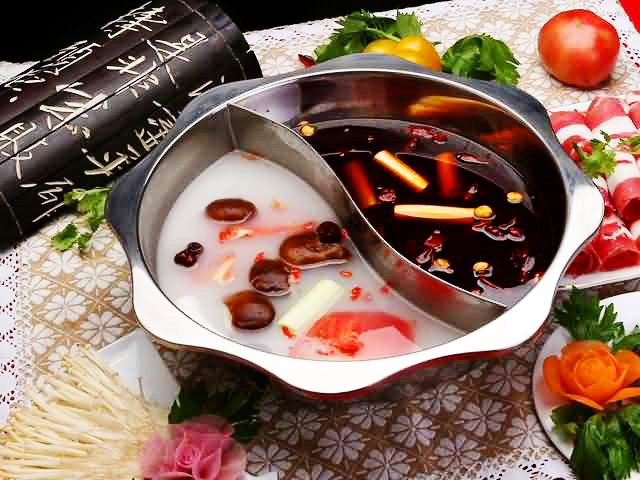 We'll make efforts to let you grasp the essence of Chinese classic cuisine.